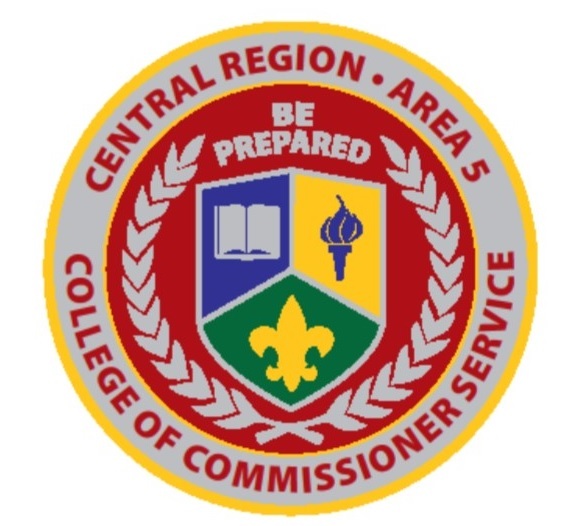 Hosted by the Heart of America Council, the Central Region Area 5 College of Commissioner Service is an annual training event for all commissioners. New methods and concepts will be presented enabling commissioners to provide more effective unit service. The 2020 College of Commissioner Service will be held on March 7 at Cerner Riverport (6711 Northeast Birmingham Rd, Kansas City, MO 64117). All Commissioner Service degrees are offered: Commissioner Basic Training, Associates Degree, BCS, MCS, BRT, MRT, DCS, DRT, Continuing Education, and DC/ADC Training.